An utterly unforgettable experience: learn to fly kites with people who truly have a passion for this sport. This sport is accessible for all. 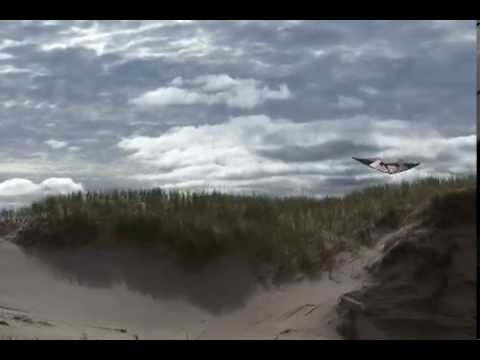 First-class training sessions, kite demonstrations and giant kites ; Something to see!! 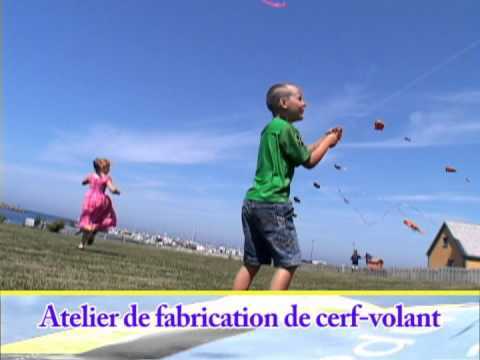 kite building workshops for children every day at 10h00 et 13h30 and the widest choice of monoline and stunt kites in Québec . Repair service. Schedule: May to September, daily from 9 am to 6 pm. Off season : Web services.